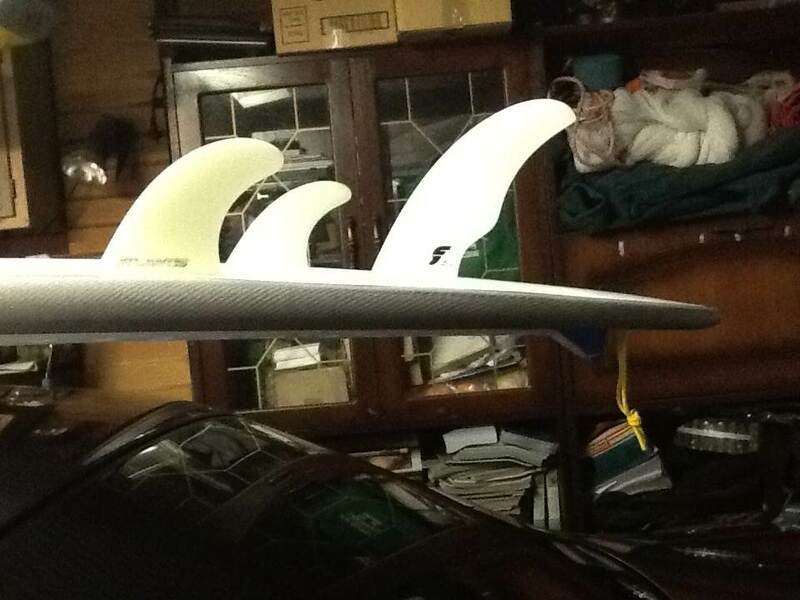 Just helping a mate with a decision about a longboard SUP option - anyone here tried or owned the Runway? I am obviously biased because I designed this board and also ended up riding it in the Atlantis Runway product video... But there are a few clued up guys on here that have PM'd me telling me how good their boards go for them. I'll try get them to give their insight from a customers perspective. I personally love this board and get better nose time on it than I can get on my favourite Noseriding Vintage Log. When we did the product vid I had only surfed it a couple of times... I have it wired now though. Thanks Tim, I saw that vid and you definitely have it dialled in. I appreciate your input as the shaper but it's always good to get an 'unbiased' opinion. Hey Tim - any ideas on the weight of the 10ft board? "The Runway model is available in 2 different sizes 10’0 and 9’6. The 10’0 Runway weighs in at 11.8-12.2kg. The 9’6 weighs in at 11.2-11.6kg. The above weights are approximate and vary by close to 6% as the boards are hand finished." Im surprised that it doesnt use a carbon laminate structure? I see youve mentioned in the past that nose riders need a bit of weight, is that it? Are you likely to bring out a carbon version? I have a runway and it's lots of fun. The weight of the board is a good thing once in the water. 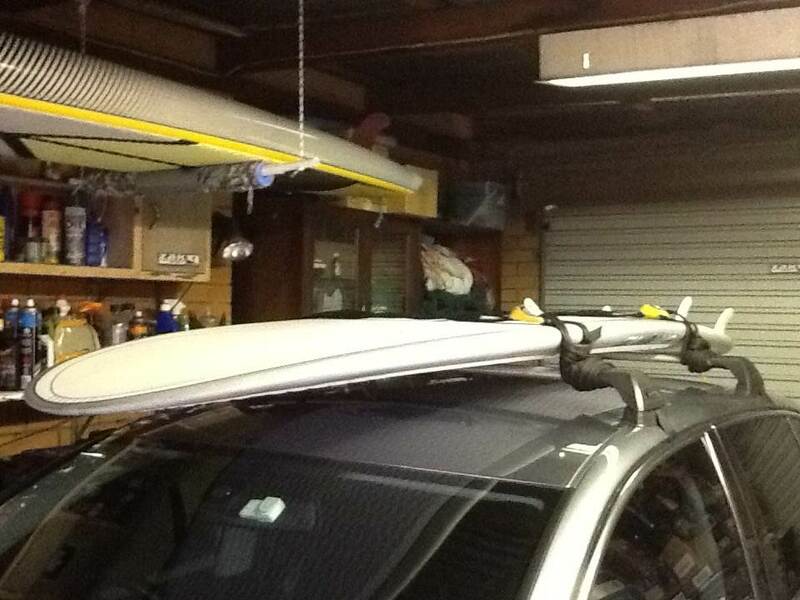 I have not had many surfs on it yet because the surf has suited my other boards but I certainly have no regrets!